The sanitary food conveyor belt can be the most costly wear component on your conveyor system. There are several things to consider when excessive conveyor belt wear becomes apparent. Before spending the money to replace the belt, take the time to inspect the food conveyor. Replacing the belt alone most likely will not solve the problem. Don’t throw money at the problem by replacing the sanitary food conveyor belt before investigating the problem. Take the time to look over the conveyor and find the issue that is causing the conveyor belt wear. 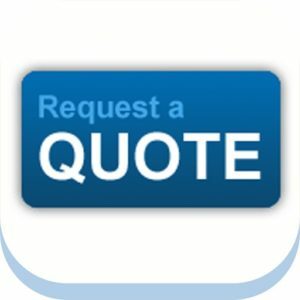 Getting a custom conveyor quote can be a bit daunting. Questions need to be asked in order for the conveyor manufacturer to fully understand your process and quote the best solution for your application. Expect a bunch of questions ranging from product descriptions to facility specifications. Every question being asked requires an answer. The conveyor manufacturer needs to fully understand the scope of your requirements so they can provide the ideal solution for your application along with accurate pricing. Keep in mind that getting pricing for a custom conveyor quote isn’t as quick and simple as picking a model and referencing a price list. Remember, the preferred custom conveyor system will be designed to meet your specific needs and increase your efficiencies. 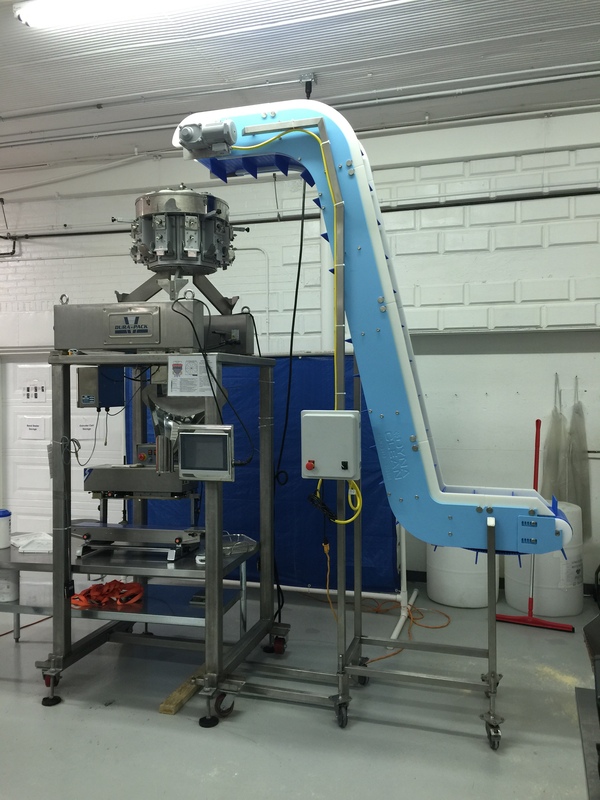 The Food Safety Modernization Act has driven some conveyor manufacturers to start with a clean slate and design their food-handling conveyor systems from the ground up while keeping the ease of sanitation in mind. 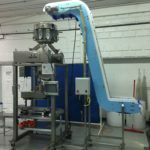 When considering the total cost of conveyor ownership, ease of cleaning has moved from an after-thought to a major consideration any time a conveyor will be in direct contact with food. Guidelines for equipment design, including conveyor systems, have existed since the 1920s, when the 3A certification program for dairy processors was created. A broader hygienic view began coming into focus 15 years ago, when a working group of meat and poultry processors established 10 sanitary design principles. Belted conveyor systems are fairly simple machines. 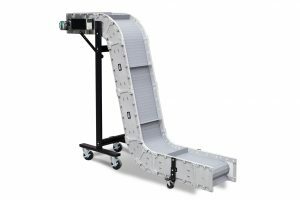 Generally speaking, it is not uncommon for a belted conveyor system to last 10 to 20 years, but by taking these three steps you can greatly increase that lifespan. Because conveyors are often thought of as a commodity item, it is common for people to buy a conveyor and run it at the maximum speed regardless of the product they are conveying.